The Invisalign treatment process has many vast benefits for your dental, overall health and well-being. Before starting, it is important to determine if you are a viable candidate for the treatment. Invisalign process is one of the most sought after and effective treatments to straighten teeth in both teens and adults. Our European specialists, during your complimentary consultation, will examine your smile and give you a treatment plan tailored to straightening your teeth. Teeth crowding is one of the reasons people opt to have Invisalign treatment. Crowded teeth can cause your teeth to break down and result in aesthetic problems, as well. Invisalign aligners help to correct crowded teeth and numerous other dental irregularities. Once you visit us for an initial consultation, you will be asked to take x-rays, dental impressions and photographs of the teeth so that your dentist can map out the treatment. These impressions are used to create a 3D model so that you will have a clear picture of how the treatment will work and how your teeth will appear from start to finish. Although the treatment plan is comprehensive, your Invisalign specialist may require some changes to be made along the way. This is to ensure you enjoy optimal results. 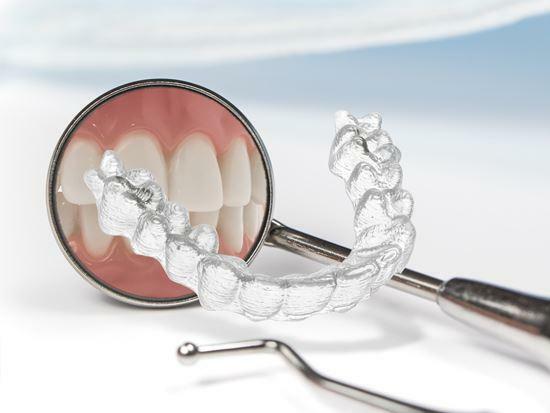 Custom-made aligners will be designed based on the model. Each time a new tray is placed in your mouth it applies pressure on the teeth prompting it to move into the correct position. A new tray will be inserted once every two weeks. Each tray is a little straighter than the one placed in before. As much as you may want to straighten your teeth, it is good to remember that the treatment requires a commitment. Invisalign aligners have to be worn up to 22 hours per day. And patients require retainers at the end of the treatment process to ensure the teeth remain firmly in the correct position regardless of the technique used to straighten your teeth.